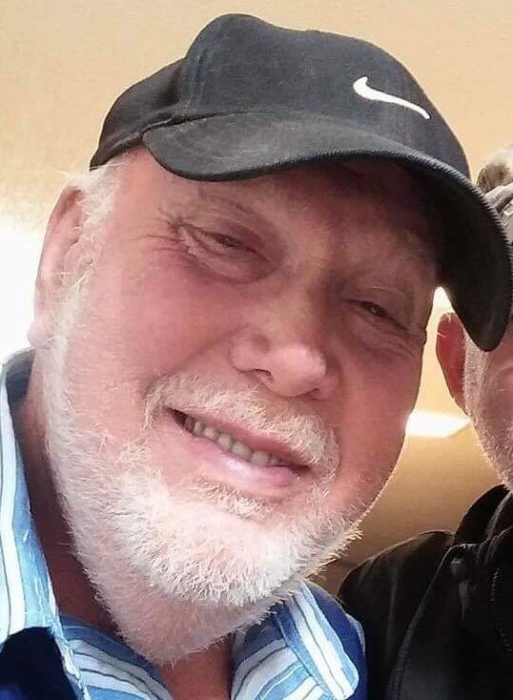 Jerry Wayne Morgan, 80, passed away Wednesday January 23, 2019 in the Gibson Family Center for Hospice Care. He was born June 30, 1938 in Sullivan, Indiana to Fenton Morgan and Okie Katherine Mason Morgan. He was a member of the United States Marine Reserves. He worked as a maintenance supervisor at Indiana Michigan Breed Plant. He attended Indiana State University after graduating high school. He was a member of the Masonic Lodge in Sullivan. He enjoyed golfing, bowling, fishing, and woodworking. He is preceded in death by his wife, Martha Morgan in 2001. He was also preceded in death by brothers; Russell Morgan and Richard Morgan as well as a sister Violet Vickery. He is survived by his girlfriend of 16 years, Marilyn Davis, sons, Jerry Morgan Jr. (Debbie) of West Terre Haute and Bobby Davis, daughters, Tamberly Combs (Rick) of Terre Haute, and Leanne Davis, grandchildren, Ricky Combs, Ashley Combs, Trey Morgan, and Meghann Fias, as well as 8 great grandchildren.